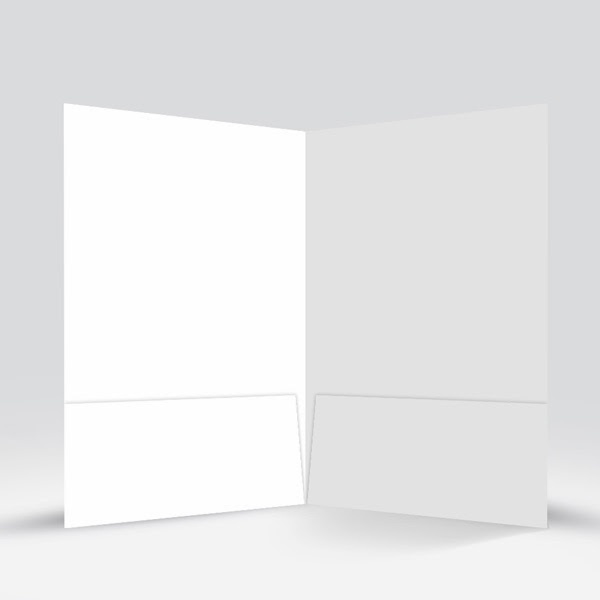 Generic Divide is this weeks free presentation folder design template. 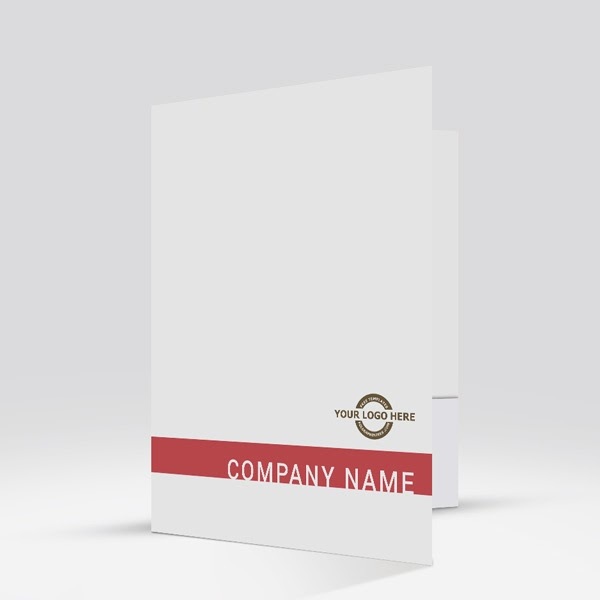 This simple yet professional looking presentation folder design has the look that displays confidence. 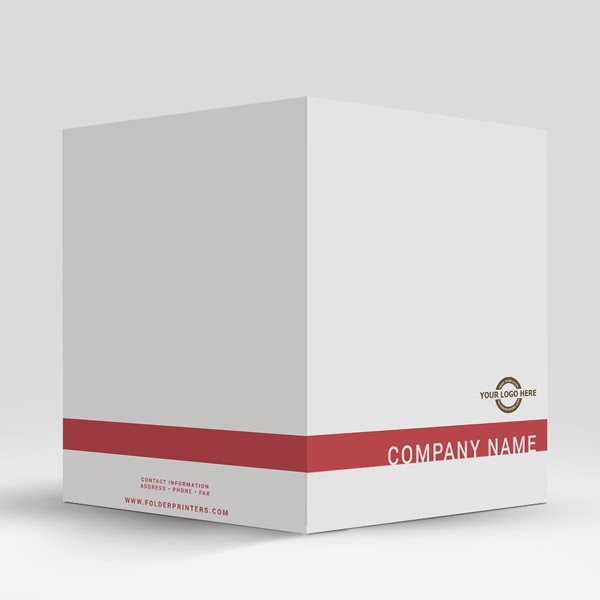 You can customize this design by simply adding your logo and company name. 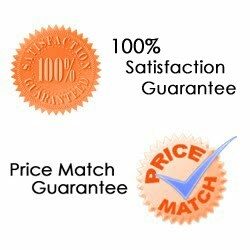 You can also change the color scheme to best suit your business identity. Who would of imagined that within just a few short minutes you could create a professional looking presentation folder design. Best of all, the design was FREE! 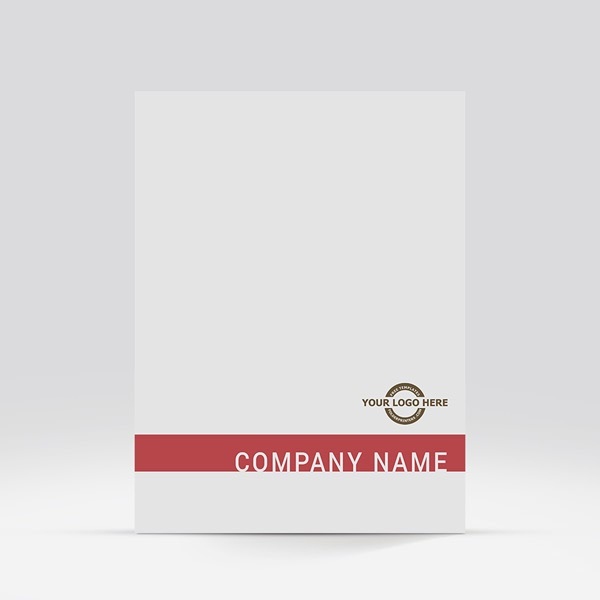 click Free Folder Friday for this weeks Presentation Folder Design Template. 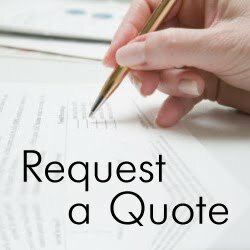 To get a free printing quote for this design click here.